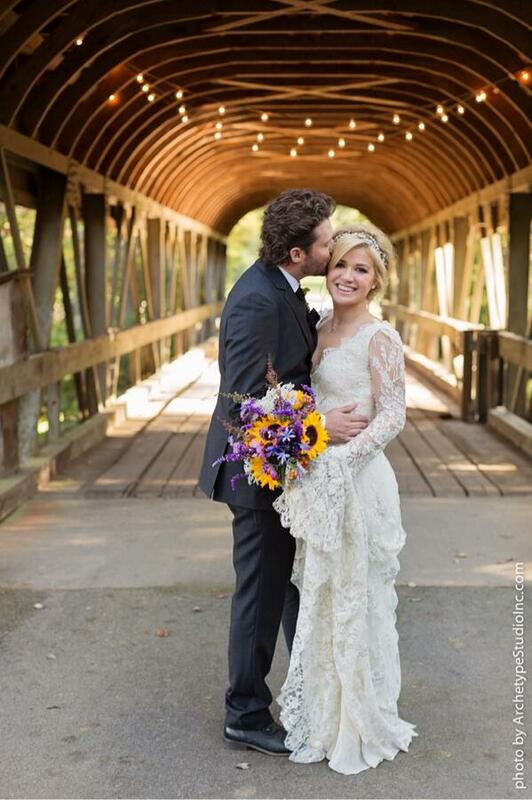 American Idol’s very first winner Kelly Clarkson wed her beau Brandon Blackstock in Tennessee over the weekend. 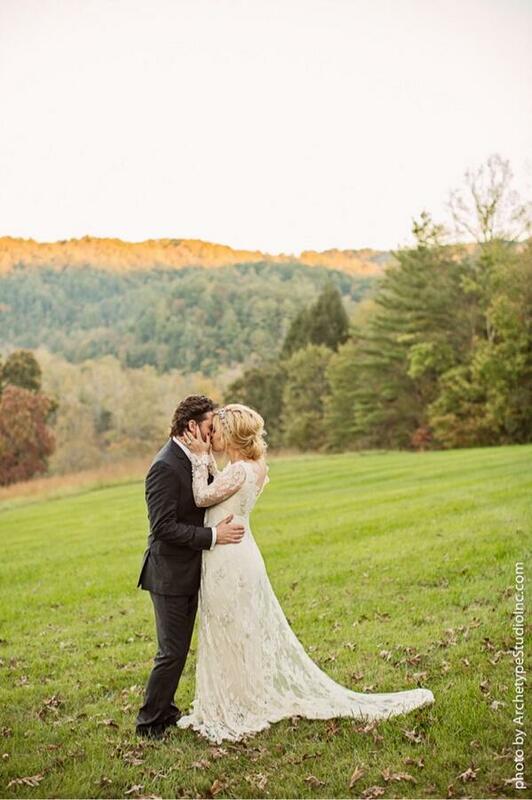 Today, the “Tie It Up” singer tweeted professional wedding photos from the location in Blackberry Farms. BTSCelebs congratulates Mr. and Mrs. Blackstock. All rights to the images and quotes belong to Kelly Clarkson, Brandon Blackstock and ArchetypeStudioInc. This entry was posted in Entertainment, News, weddings and tagged Brandon Blackstock, kelly clarkson. Bookmark the permalink.